Founded in 2012, Sequoia is determined to become a leading provider of technological innovation and leadership across analytic, enterprise and cyber security initiatives for our US Government and Commercial Clients. We’re committed to delivering tangible value to our customers and employees by providing high end IT and engineering services centered on improving the analytic, collection, collaboration and sharing of data. 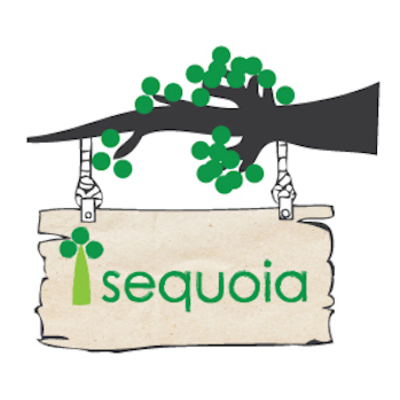 As a trusted, long-term partner, Sequoia works side by side with our clients, offering expert, objective software and systems development lifecycle advice and solutions to help solve their most important and complex problems. Our unique approach to developing innovative technology consulting solutions combines deep domain expertise with strong capabilities in strategy, analytics, technology and operations. Our development practices involve more than just working with the latest technologies. We also advocate and follow many industry best practices and partner with leading innovative commercial providers. We leverage proven agile methods and open source technologies to build stable, scalable, extensible software for our clients. Our employees are passionate about developing innovative software solutions and Sequoia is committed to helping them stay in front of the technology curve.